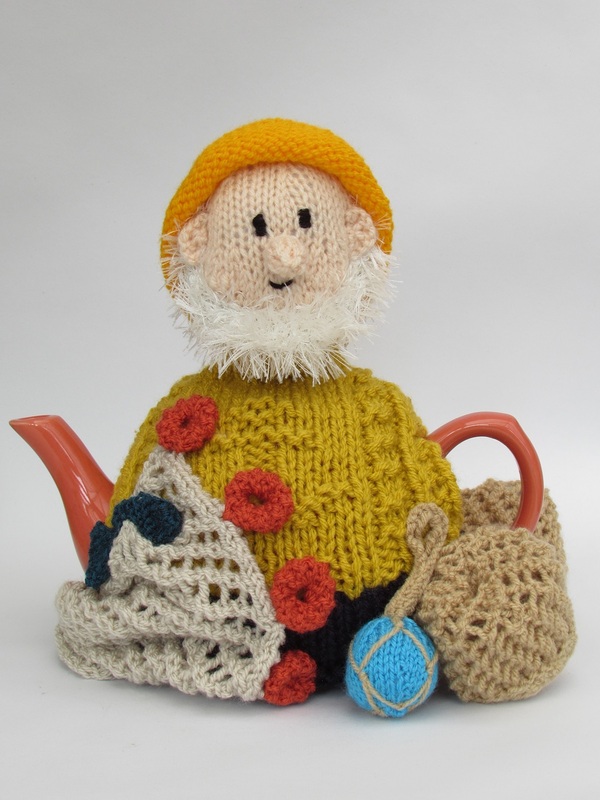 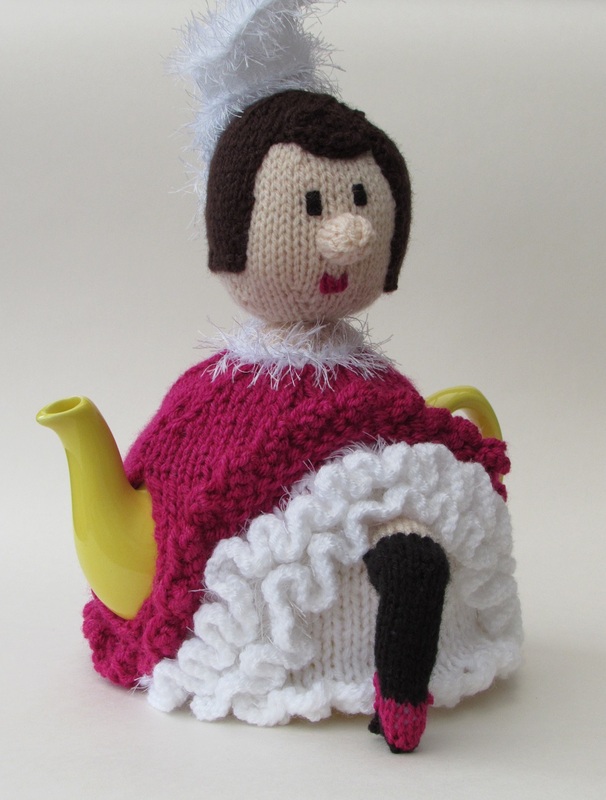 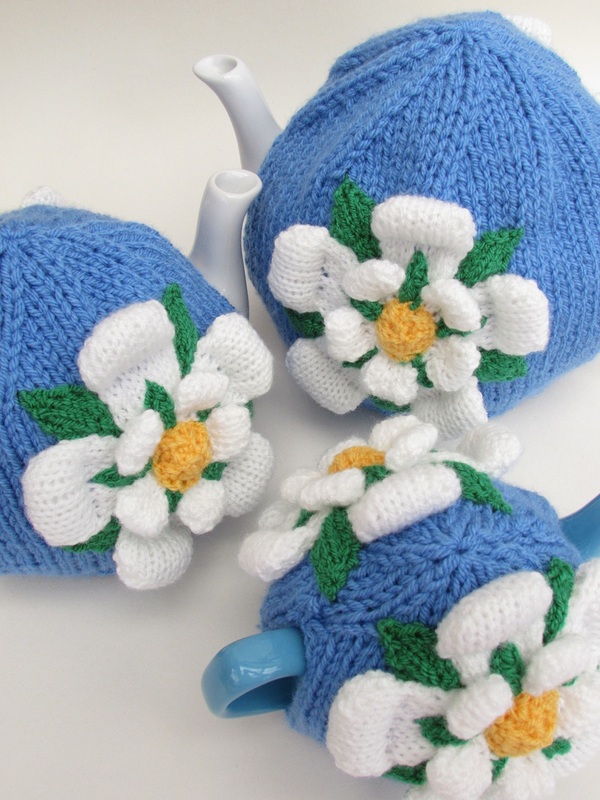 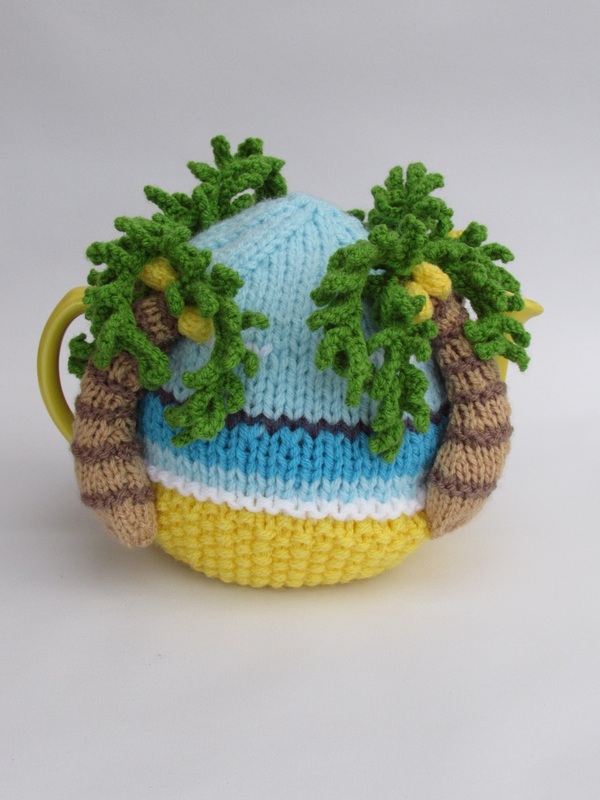 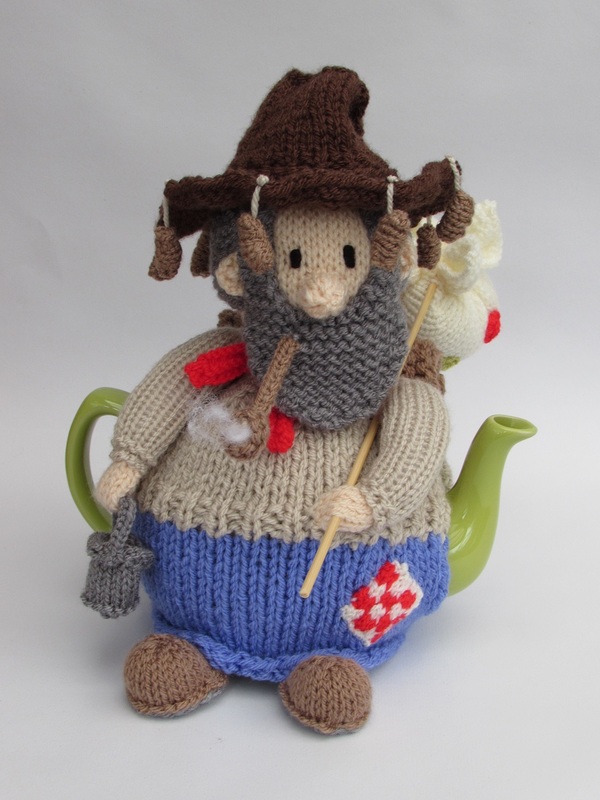 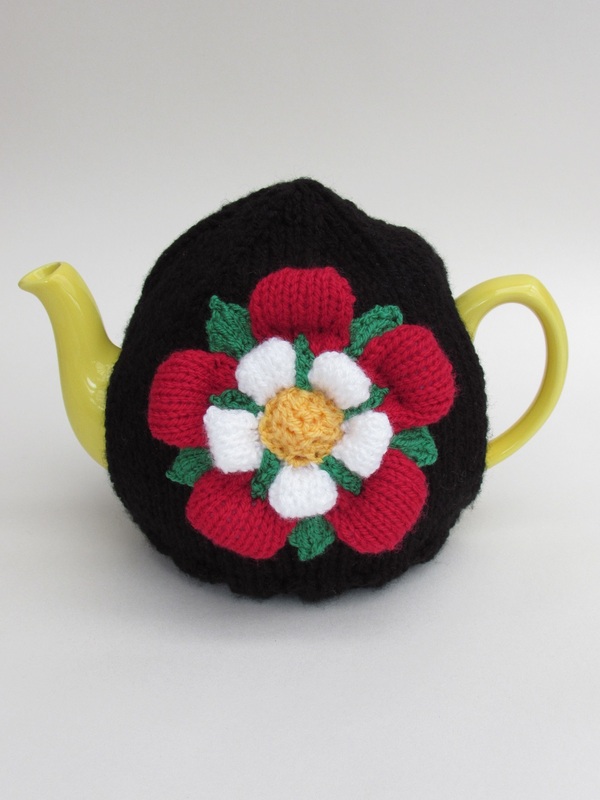 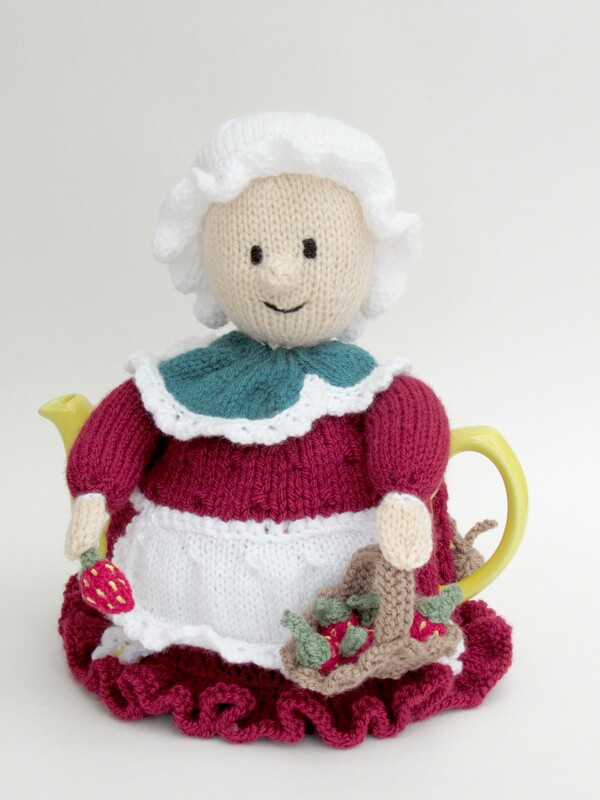 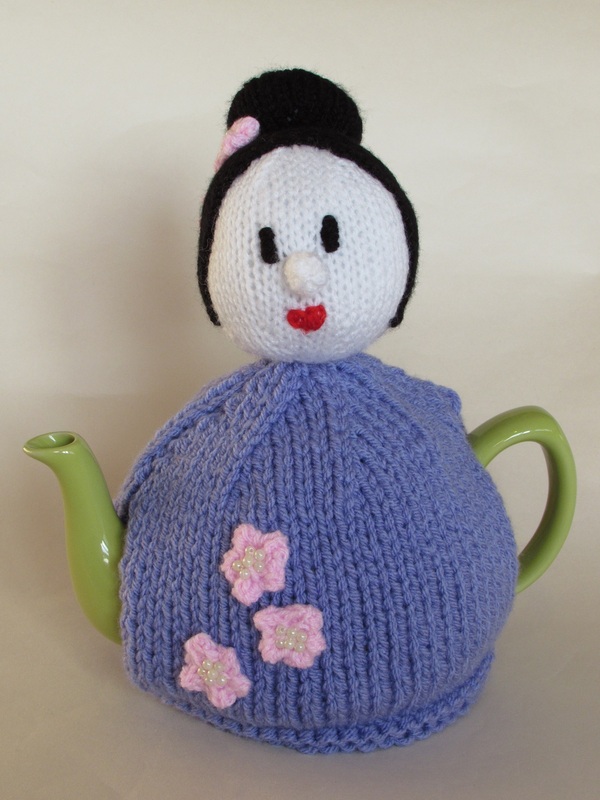 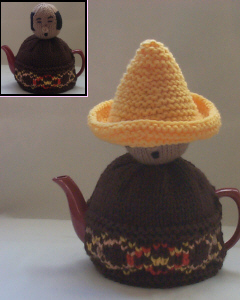 If you love your nationality or other peoples nationalities, the National folk tea cosies will be right up your street. 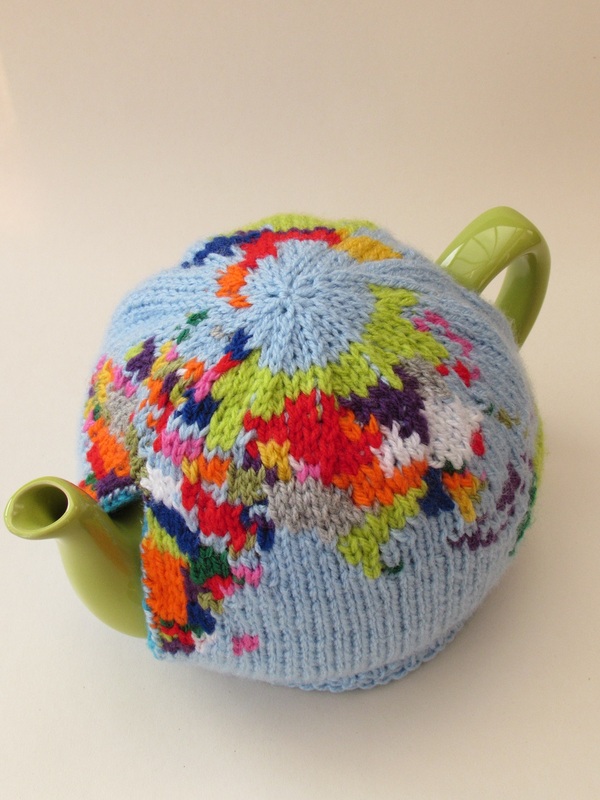 Been abroad and want a reminder of the people who you met there, a national tea cosy would be the perfect reminder every day. 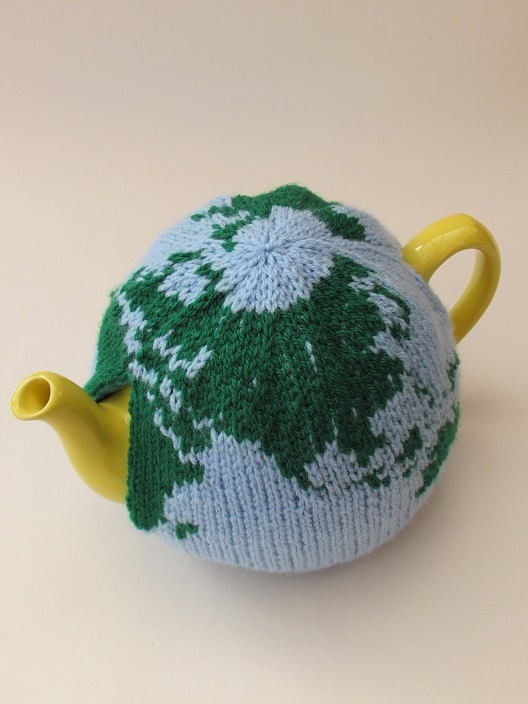 You can buy a ready made tea cosy of the nationality f your choice, or you can buy the knitting pattern and knit your own. 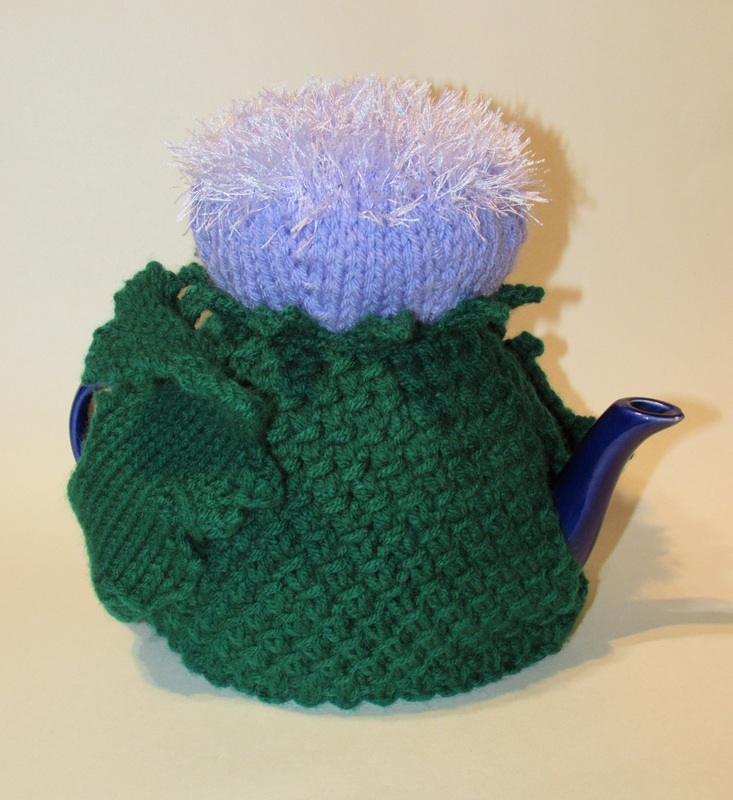 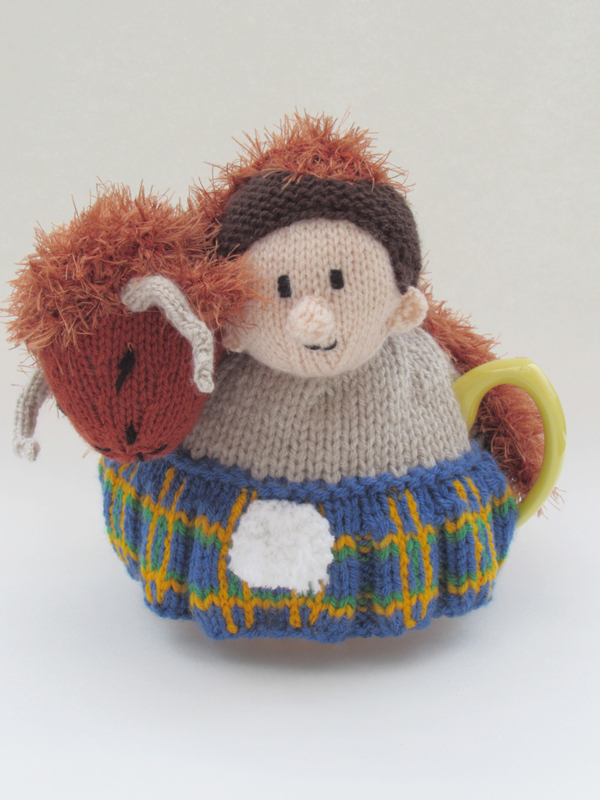 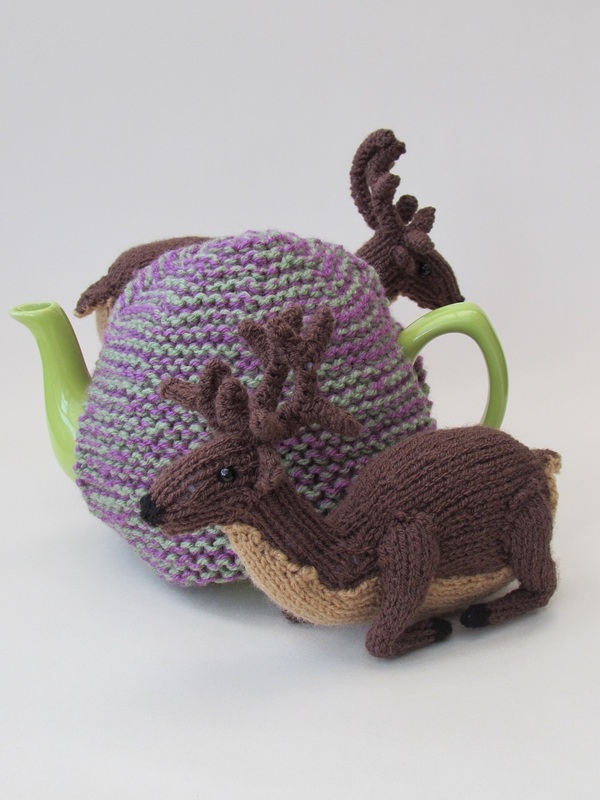 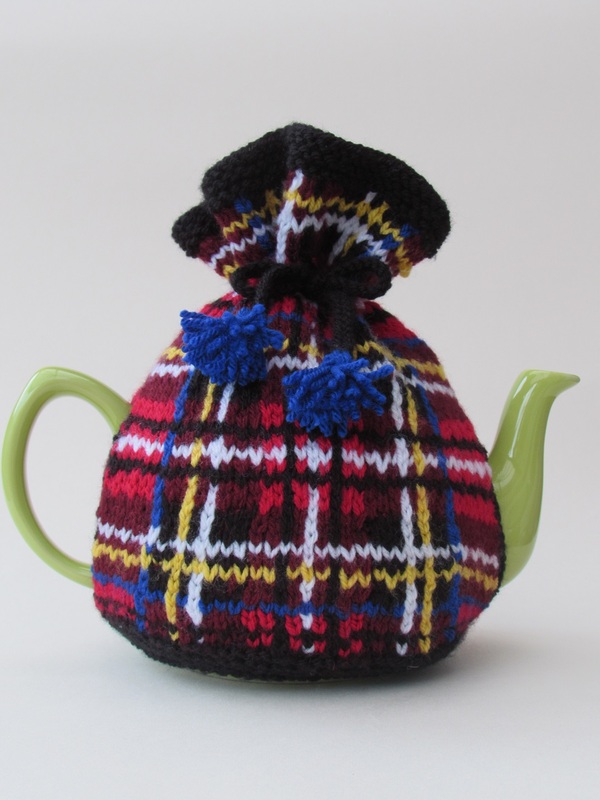 Get your clan around the teapot with this lovely Stewart Tartan inspired tea cosy.